Which of these was your favorite movie with John C. McGinely? The fans pick: Are We Done Yet? One of a handful of character players whom audiences know by face and name, McGinley honed his acting skills on New York stages before segueing in to a busy film career in the mid-'80s. His everyman looks and remarkable versatility won him a diverse roster of roles both in comedies and dramas — although he did play a striking number of military types. In 2001, he signed on to his first prime-time series, Scrubs, reportedly to be closer to his son, who suffers from Down syndrome. The move paid off professionally when he became famous as the hilariously insulting Dr. Cox. No posts have been made to the John C. McGinley wall. 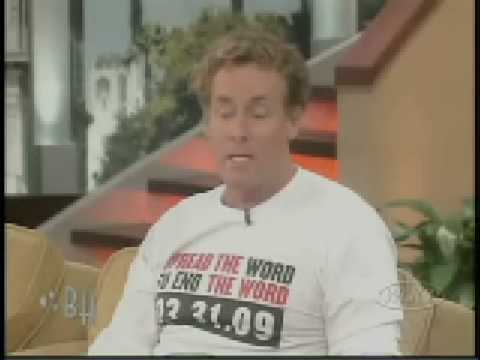 a video was added: John C. McGinley in "Frasier"